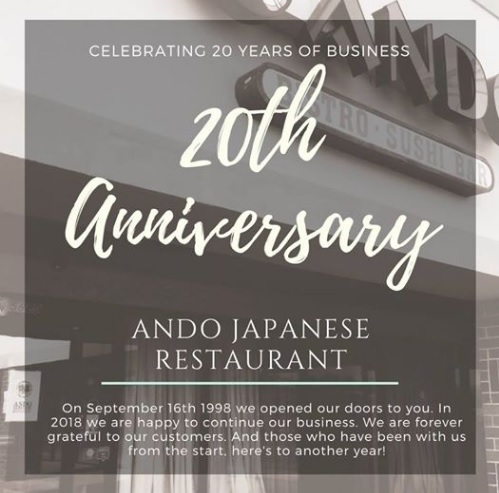 Since 1998, Ando Japanese Restaurant has been preparing delicious, authentic Japanese cuisine straight from the heart. You can get all your favorite items from the sushi bar, or get adventurous with truly authentic items from our special appetizer menu. 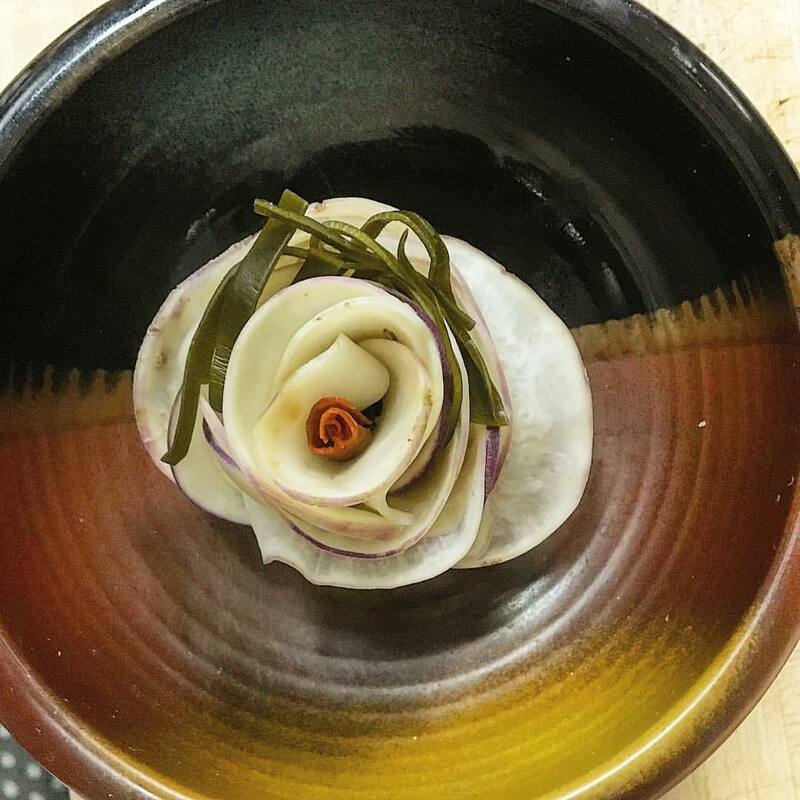 We take pride in serving a multitude traditional favorites from Japan that just can't be found anywhere else in the Cincinnati area. Specials and menu items change daily, so we can take advantage of seasonal ingredients and serve only the freshest food. 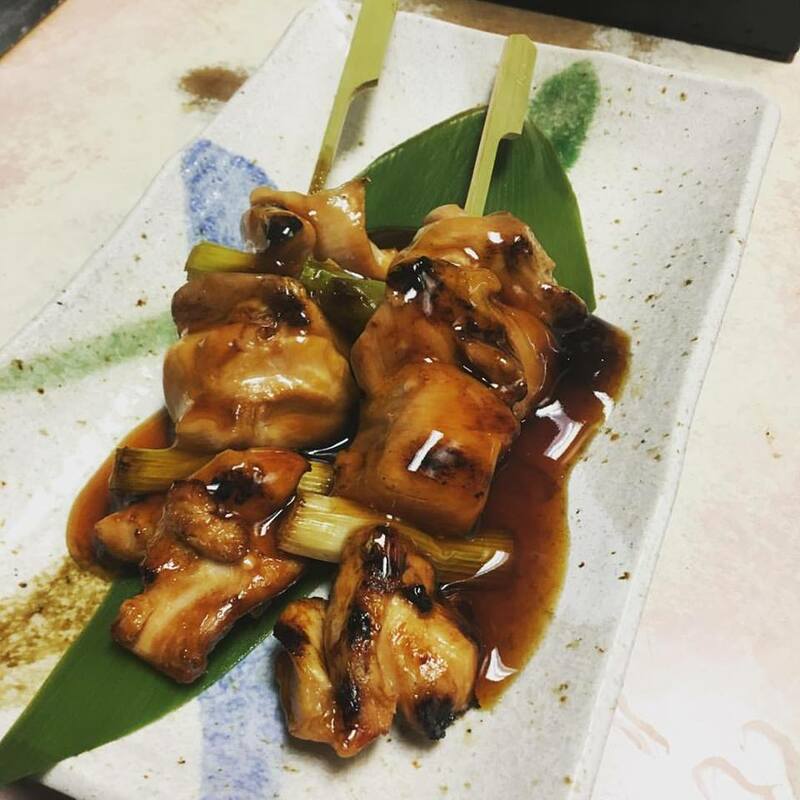 Our menu is extensive and we are sure you will find something for everyone's taste, whether you are a sushi bar regular or could just go for a steak. Of course we are also vegetarian friendly. 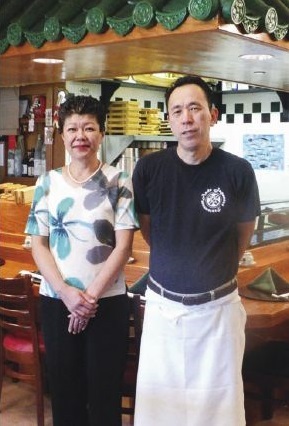 Our staff makes every effort to be as helpful as possible, and even if you are unfamiliar with Japanese food we are happy to answer any questions, or make recommendations. Just ask! We do not serve alcohol, but you are absolutely welcome to bring your own! We are happy to chill and serve your drinks while you enjoy your meal. There's no "corking fee" and it's a great way to save money! Be sure to save room for dessert as well. 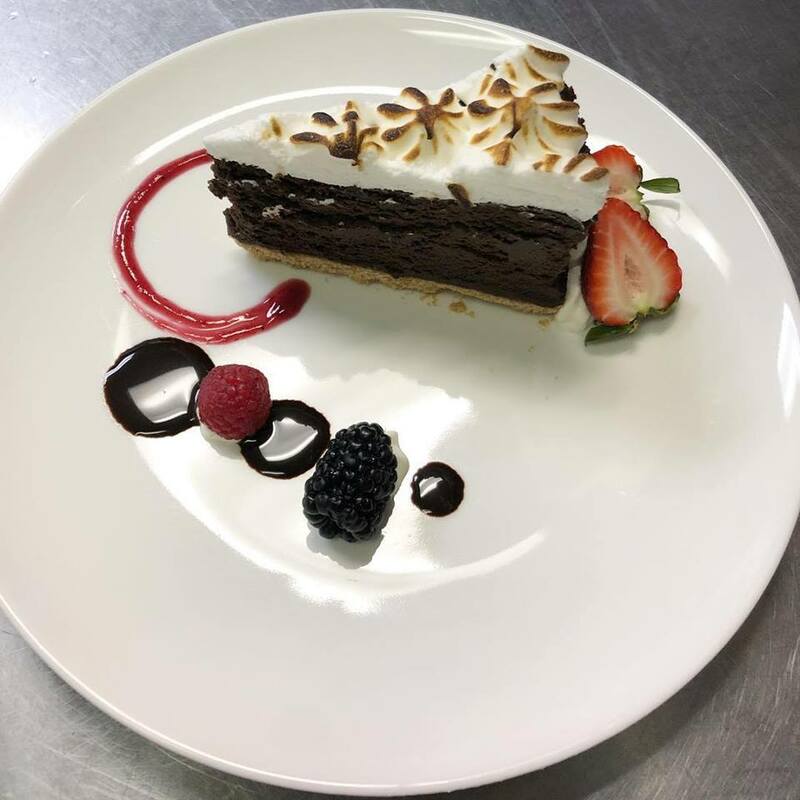 Our specialty desserts are delightful and are all made from scratch right here in our kitchen. The dessert menu changes regulary but rest assured, there will always be a gourmet treat to tickle your tastebuds. Please call us at 513-791-8687 to make reservations. We promise you will eat some great food and make some new friends!